Today, we are happy to announce the winner. 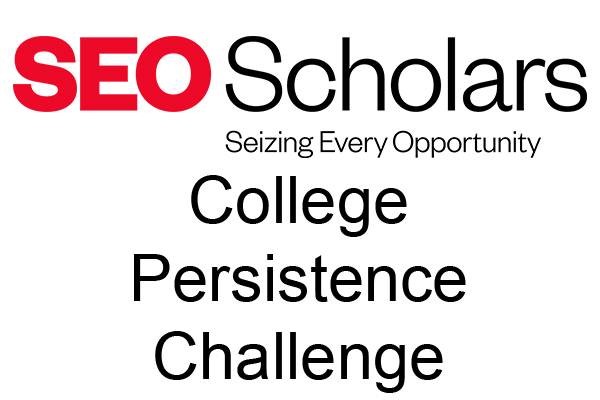 Team Hood is a team of two SEO Scholar alumnae, who said their passion comes from the hope they were given by SEO. Their proposal consists of developing an app that helps college students to build networks, relationships, and support systems on their college campuses. Eventually, they would like to incorporate resources for overcoming financial obstacles and mental health issues. Congratulations, Team Hood! The College Persistence Challenge is proudly powered by Skild.